After graduation, Mr. Brotherton worked in engineering design and construction at Gulf Oil Chemicals, which later became Chevron Chemical Company. During the next 20 years, Brotherton worked for Warren Petroleum, a Division of Chevron, in various locations in Texas and Oklahoma. 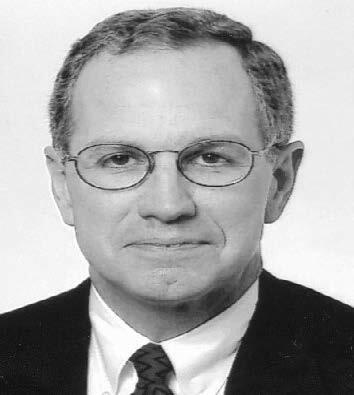 In 1989, Brotherton moved to San Francisco and took the position of Vice President, Pacific Rim Products for Chevron International Oil Company. In 1993, he took the position of General Manager of Purchasing and Materials Management for Chevron’s Services Company. After 6 years, Brotherton became a senior procurement consultant for Caltex Pacific Indonesia at Rumbai, until his retirement in 2002. Arkansas Academy of Chemical Engineers inaugural induction, 2005.